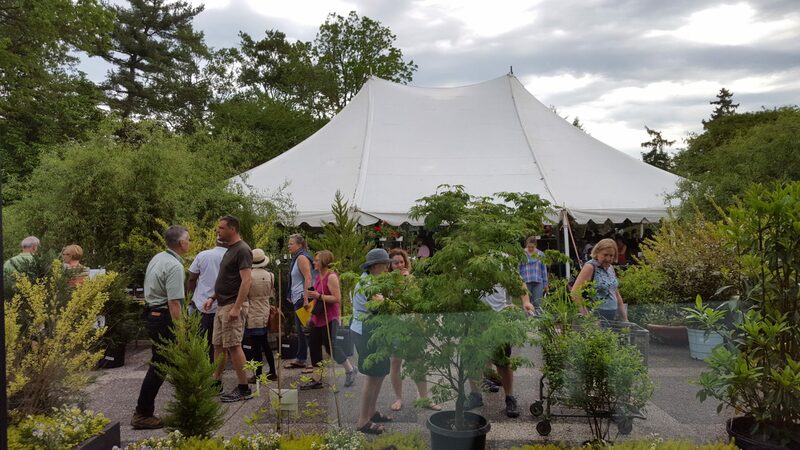 Meet Me at the National Arboretum’s Garden Fair & Plant Sale, April 27 & 28! Fellow author Sandra Moore and I will be participating in the 2019 Garden Fair & Plant Sale at the U.S. National Arboretum on April 27 & 28. Presented by Friends of the National Arboretum (FONA), it’s open to the public from noon to 4 on Saturday and 9 to 4 on Sunday. 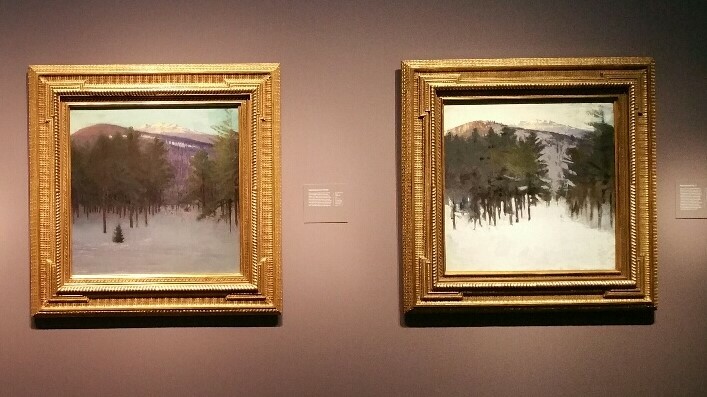 FONA members enjoy special members-only hours from 9 to noon on Saturday. 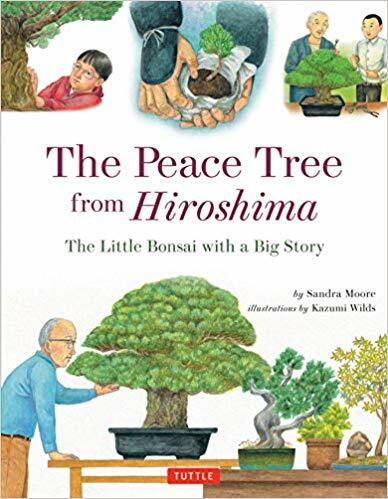 Sandy and I will each have copies of our books to sell — hers is The Peace Tree from Hiroshima, a book for children– plus a supply of In Training by photographer Stephen Voss. See you at the Fair! Camellias bloom before Cherry Blossoms and this one at the National Bonsai & Penjing Museum at the U.S. National Arboretum is at its peak right now. 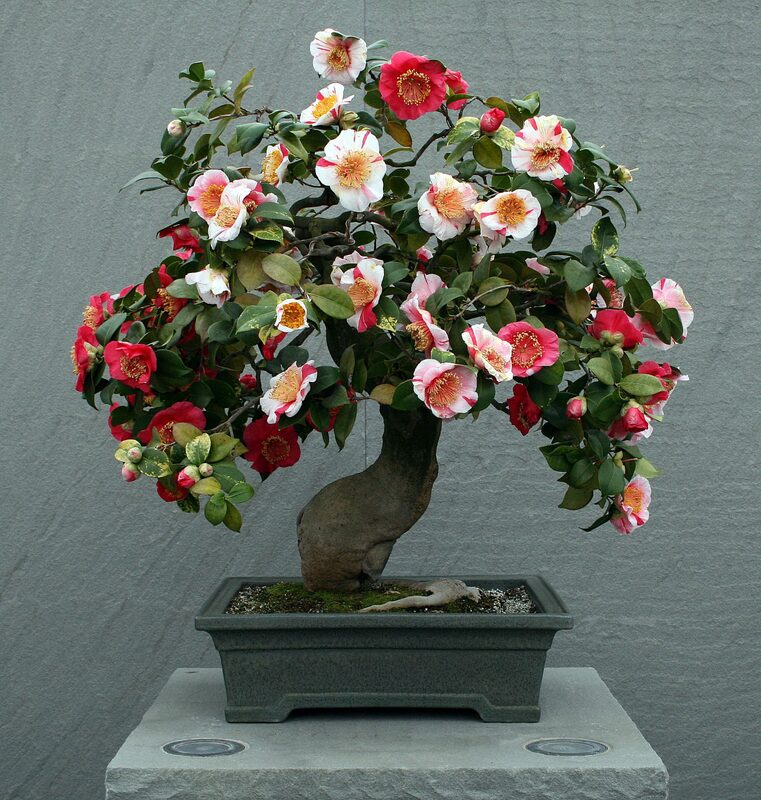 This Japanese Camellia (Camellia japonica (Higo Group) ‘Yamato-nishiki’) has been in training since 1875 and was one of the 53 bonsai given to the U.S. by Japan in 1976. This Bougainvillea proves that any plant with a woody stem can be a bonsai. I don’t know about you but in the Mid-Atlantic area of the US in the middle of January, I always enjoy a reminder that plants are flowering somewhere, as they will be here too in a few months. 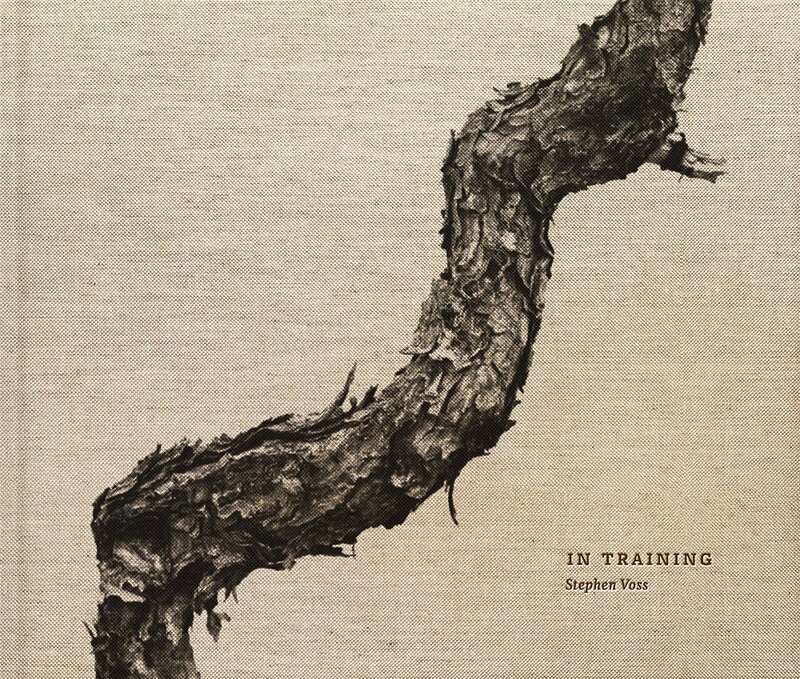 You can check this one out at the National Bonsai & Penjing Museum as soon as the US National Arboretum re-opens following the current government shutdown. 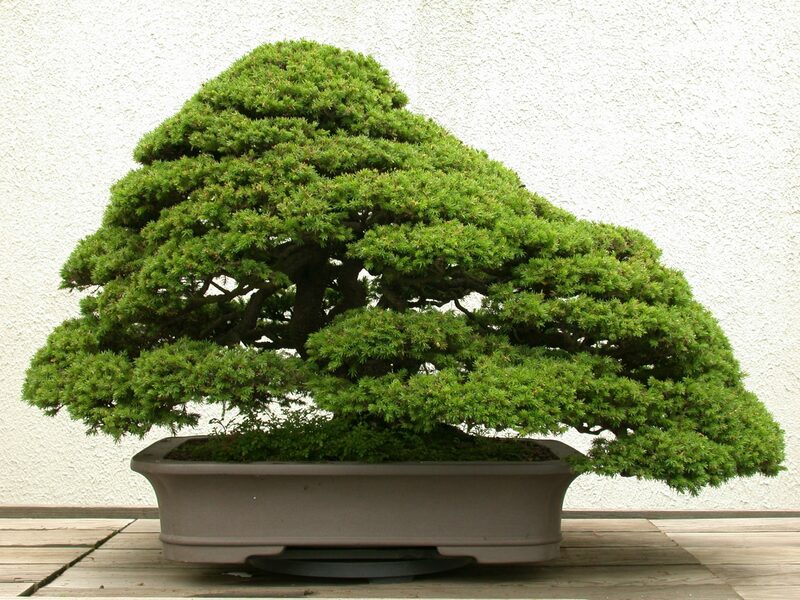 In the meantime, find the latest news about the museum on the National Bonsai Foundation’s new website: https://www.bonsai-nbf.org/ Enjoy! 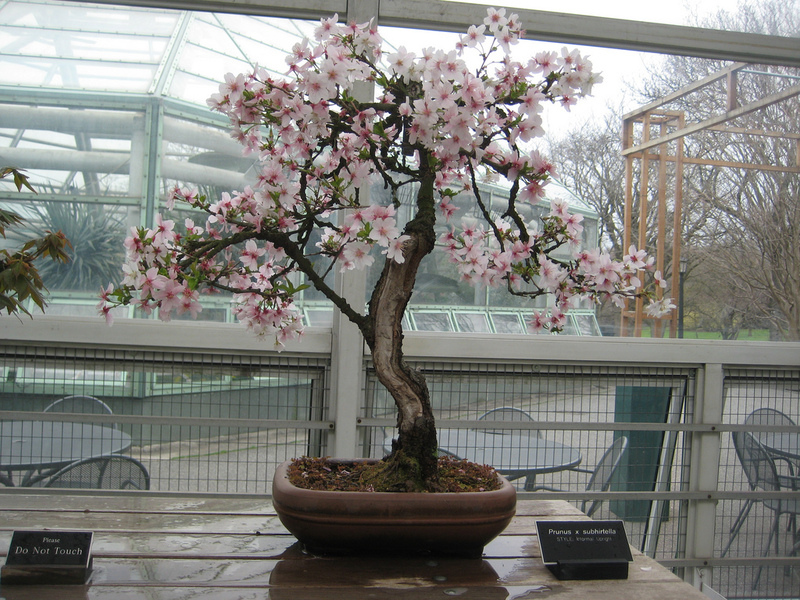 For me, cherry blossom time is all year long and I was delighted to discover this photo of a cherry blossom bonsai at the Brooklyn Botanic Garden’s bonsai museum. It’ll be a must stop next time I’m in New York City! Signed Books Available at National Building Museum Shop! It was fun to give a talk about bonsai at the Smithsonian Craft Show this past weekend, thanks to all who came! While I was in the National Building Museum, I stopped at their fabulous shop and signed copies of my first cherry blossom book in addition to Bonsai and Penjing. They make great gifts! Cherry Blossom season 2018 was a whirlwind, literally. The unusually windy weather made the news. Now I’m looking forward to the Smithsonian Craft Show, an inside event, opening to the public on April 26. As one of the show’s “conversations,” I will be speaking about bonsai — Tiny Trees, Big Stories, Living Arts — on Friday, April 27 at 3 pm at the National Building Museum. Please join me! “The Cherry Blossom Festival, Sakura Celebration” in the News! Thrilled to see my first book, The Cherry Blossom Festival, Sakura Celebration, highlighted in a feature in The Columbian newspaper: http://www.columbian.com/news/2018/mar/18/check-it-out-books-to-help-you-spring-into-season/. Enjoy! The Cherry Blossom Festival, Sakura Celebration, first published in 2005. This year, I am thrilled to be participating in a Willard Intercontinental Hotel History Happy Hour with the renowned Jim Hewes. The full description is included below. Make your reservation to join us on Friday, April 13 at 6 pm! Cherry Blossoms at peak bloom in 2014. This year’s peak in DC is expected March 17-20. What began as an idea to beautify Potomac Park, evolved into a complex initiative spearheaded by First Lady Helen Taft. Expressing her desire to have Japanese cherry trees planted along the Tidal Basin in an effort to create a public space where visitors and locals alike could enjoy the outdoors, she worked to bring the first cherry trees to Washington from a nursery in Pennsylvania. It wasn’t until 1910 when the Japanese became aware of First Lady Taft’s efforts that they choose to gift the United States with 2,000 Yoshino cherry trees, as a way to commemorate the lasting friendship between the two nations. However, after inspection upon arrival to the U.S., this shipment of trees had to be destroyed due to disease. The city of Tokyo would go on to send an additional 3,000 cherry trees to Washington in 1912. Today, drawing over 1 million visitors a year, the national cherry blossom trees in Washington, DC are Helen Taft’s greatest legacy and one of the city’s most cherished gifts. Join Jim Hewes and Ann McClellan for History Happy Hour: Flowers of Friendship, for a fascinating and informative look at the history of the national cherry blossom trees, as well as the friendship between the United States and Japan, a relationship that blossomed at The Willard nearly 157 years ago. Throughout his 30 years of working at the famed Round Robin Bar at the Willard InterContinental, Jim has established an internationally acclaimed reputation for not only his cocktails but for the history lessons he provides to patrons of the bar. “Jim Hewes is a walking DC History Channel and he makes a great Mint Julep,” says a frequent bar-goer. “Come for the drinks, stay for the history lesson.” Google Jim Hewes, Round Robin Bar, and nearly 11k search results appear. 90% of those search results speak to the famed mixologist that he is and the strong command of U.S. history that he possesses. A winner of DC Craft Bartender’s Guild Lifetime Achievement Award, and the 2017 Historian of the Year by Historic Hotels of America, Jim has become as synonymous with the Round Robin Bar as the bar is with the Willard InterContinental. 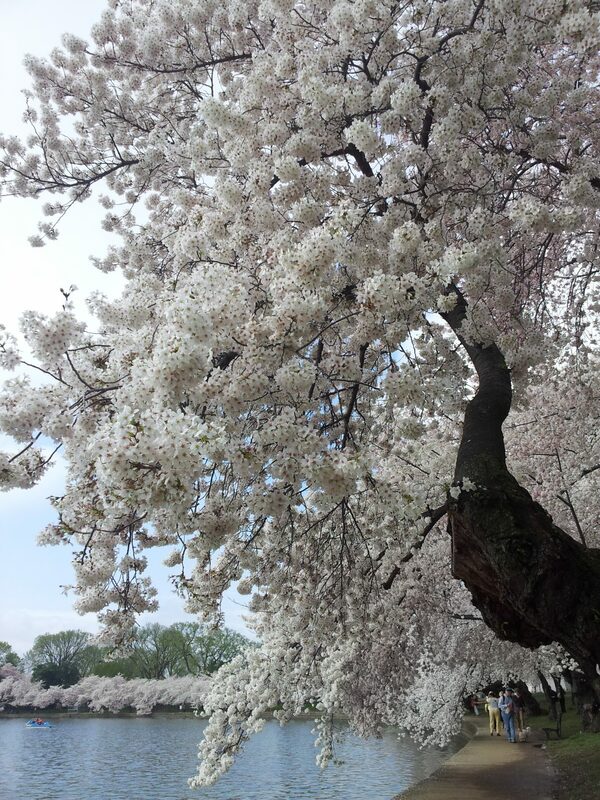 A longtime Washingtonian, is the author of two books about the capital city’s cherry blossom trees and their Japanese heritage. 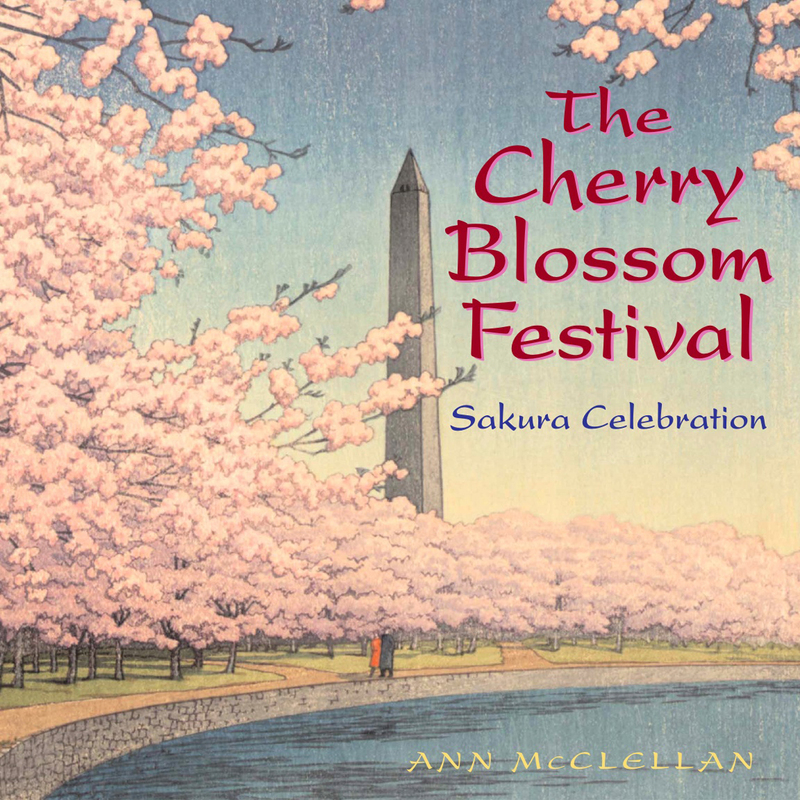 The Cherry Blossom Festival: Sakura Celebration, and Cherry Blossoms: The Official Book of the National Cherry Blossom Festival. Her life-long love affair with trees began in childhood, when she enjoyed growing up on a New Jersey campus laid out as an arboretum by Frederick Law Olmsted. Her earlier career included executive positions at prestigious organizations, including the Smithsonian Institution, World Wildlife Fund, and the American Alliance of Museums. 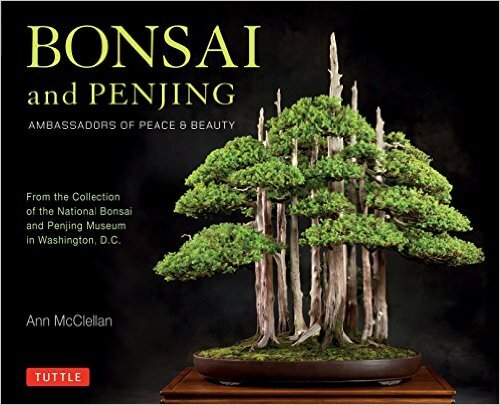 Her newest book, Bonsai and Penjing: Ambassadors of Peace & Beauty, is about the bonsai at the National Arboretum, furthering her deep and abiding interest in trees of all kinds. A sought-after speaker and avid traveler, she is thrilled to have experienced cherry blossoms falling in Tokyo. 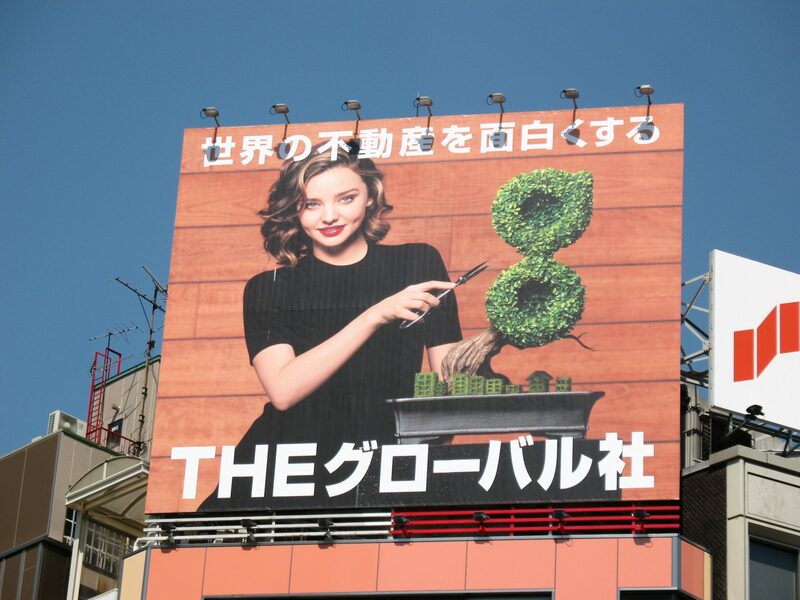 Bonsai inspired a billboard near Shinjuku Station in Tokyo. Last year at this time, I was getting ready to travel to Japan for the World Bonsai Convention in Saitama City/Omiya. I stayed near Shinjuku Station, where this photo was taken. 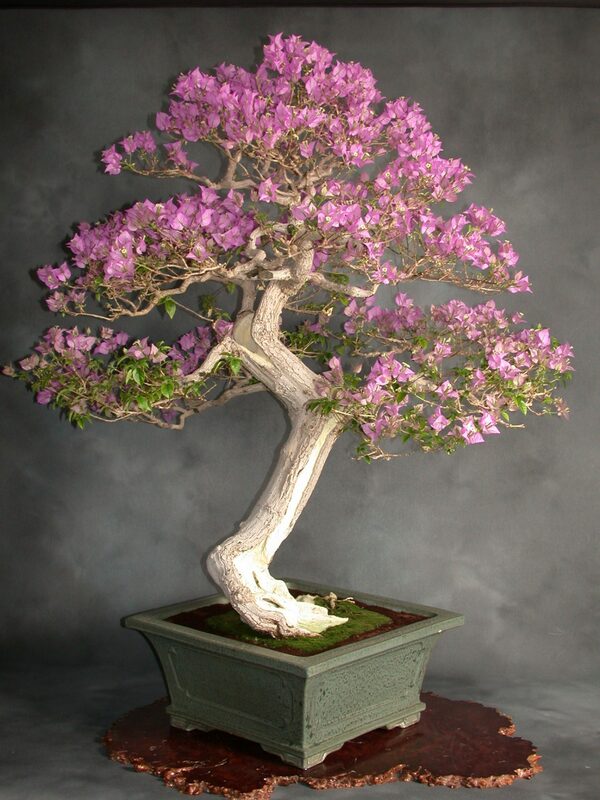 This year, I’m looking forward to giving bonsai talks at the Smithsonian Craft Show at 3 pm on April 27 and two at the Portland Japanese Garden in Oregon at 1 pm and 4 pm on May 24, in addition to some private presentations. Cherry Blossom activities are ongoing too, including a fun evening from 6 to 8 pm at the Willard Intercontinental Hotel on April 13. It may only be mid-January as I write, but spring is on its way in my world!